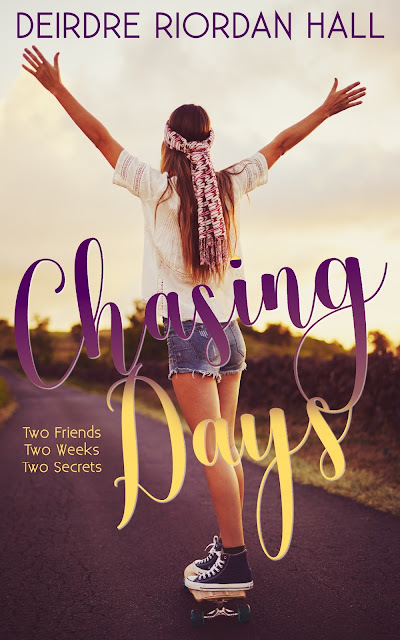 The Chasing Days Cover Reveal & Giveaway! Guess what? I'm back with young adult contemporary fiction after a little detour into women's romantic comedy to start the year. With graduation on the horizon in just two weeks, she and her best friend struggle with their identities and two secrets that are bigger than both of them. All she knows is everything is about to change, epically. 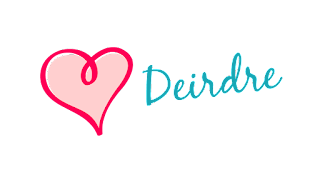 Want to see the beautiful cover designed by Cheyanne from Nova Book Covers? I'll confess, I ♥ it soooo much. I'll even just open the photo album on my phone and look at it because it makes me smile so big. And this book? It does the same thing: makes my heart smile because it's a version of what I want for people. Not the hard parts, but the peace, love, and understanding parts. Read it and you'll get exactly what I mean. So you want to see it, right? But wait, while you're here, enter to win a signed copy! *Sorry limited to US residents only. Whatcha think of the cover?